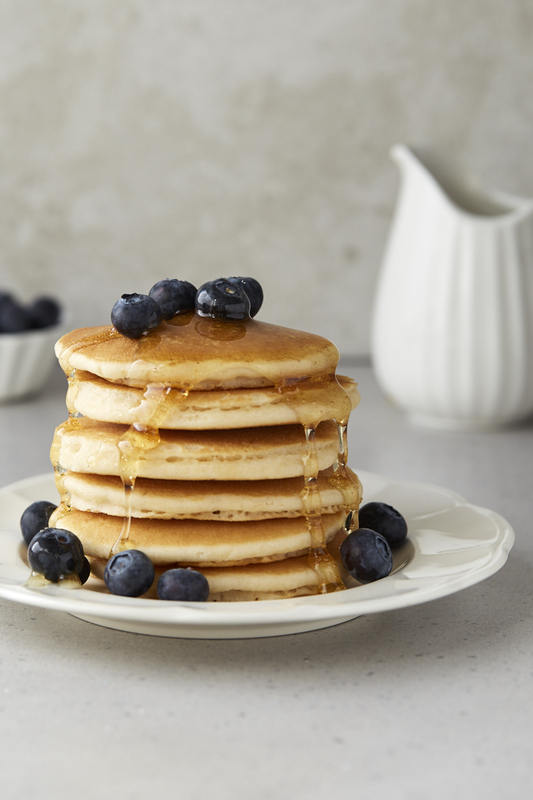 Pancake day is upon us once again. Here is a little test I did at the weekend where I discovered auto focus (only used as I need glasses but haven’t got them yet) is no good for pouring shots and sleet storms hamper the reshooting process when they make the daylight disappear. 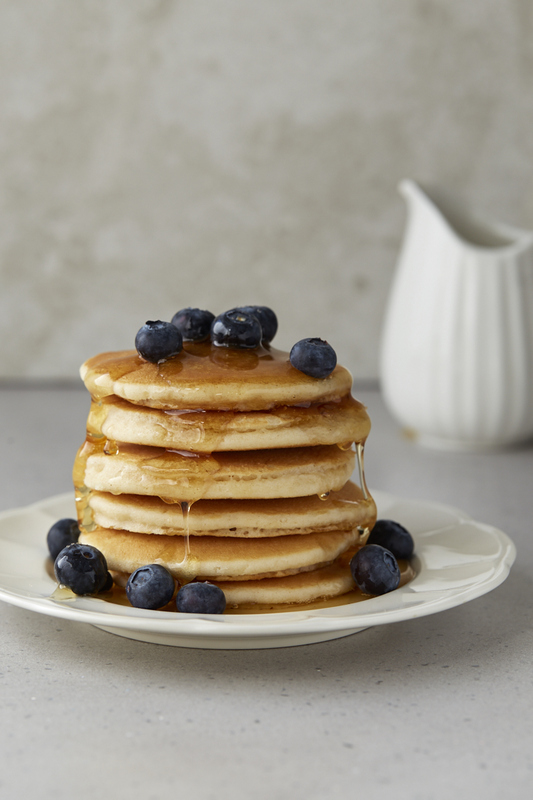 I will endeavour to reshoot this soon with the pancakes in focus and good syrup drippage action! Your pancakes look much nicer than the ones accompanying the Jamie Oliver recipe!! Thanks. Although I have to confess mine were shop bought due to time constraints!